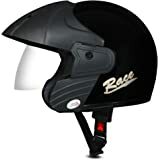 Sold by AASHIRWAD ENTERPRENEURS (3.5 out of 5 stars | 11 ratings). 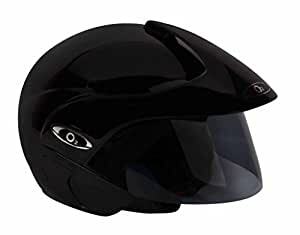 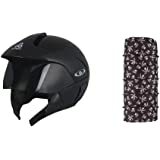 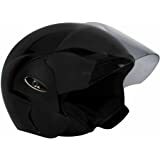 Riderwear Open Face Helmet Brings You Very Comfortable To Wear Also Contains Adjustable Strap For More Comfortability And Make Your Ride More Comfortable. 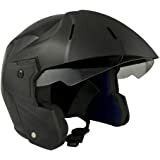 With Clear Visor Which Make The Vision Clear .Riderwear Open Face Helmet Is Isi Certified From Our Respective Govt. 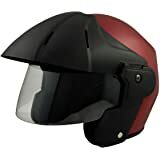 Nice product..light weight & comfortable. Good product,satisfy for this product.